[on SS501, for example...sob sob !!].. It's called You're Beautiful or He's Beautiful. 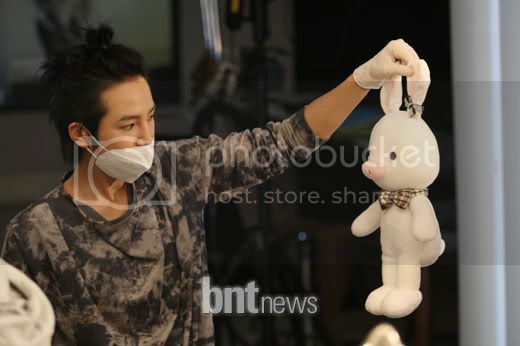 specifically, the know-how to carry out surgery on a fluffy stuffed rabbit and a cute stuffed pig, to create a pigrabbit. More beautiful thoughts about this to come....he he..
3rd pix to seoulbeats.com. Thank you. In case I haven't told you before, dear, I am glad to have you for a Baesister and friend, and I enjoy your blogsite very much. With your lively comments, gorgeous photos and unending hope, you have been an inspiration to me. Thank you dear, and if I get the chance, I would love to watch this drama. Thank you, too, for being such a good friend. Hugs! 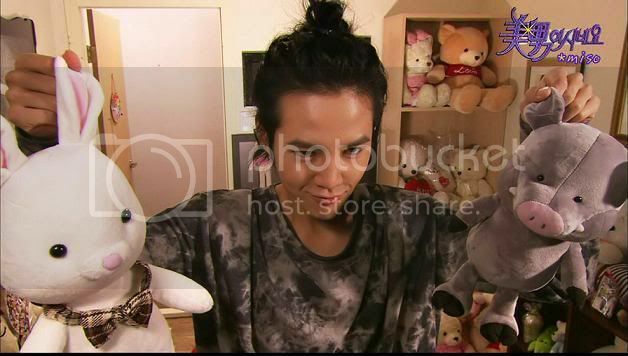 I wish we have that pigrabbit doll here ^^ sorry just got to answering you. 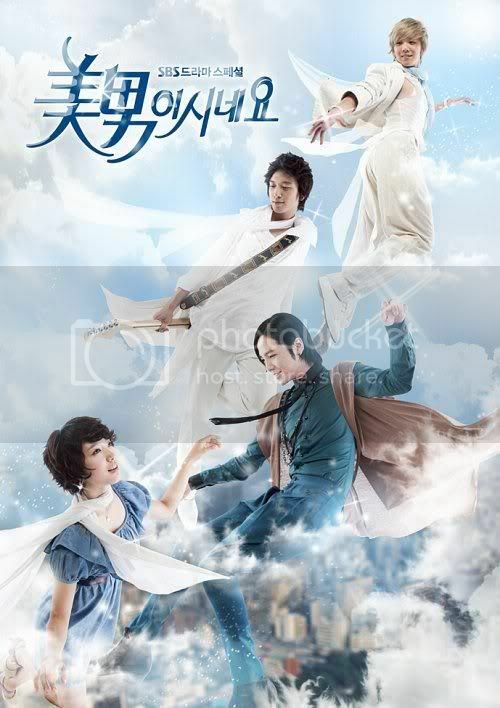 If you watch it maybe you'll come to love Jang Geun Suk and Park Shin Hye like I do.. Thanks for being a great Baesister to me also !